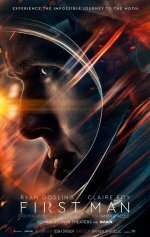 First Man release date was Friday, October 12, 2018. This was a Nationwide in theaters release. 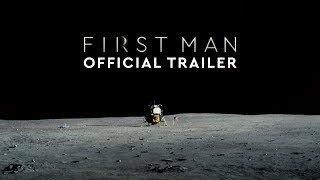 Adapted from NASA historian James R. Hansen's book "First Man: A Life of Neil A. Armstrong". 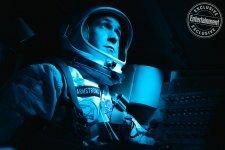 Jon will play a NASA astronaut and test pilot that walks on the moon (Hollywood Reporter, 8/30/2017).